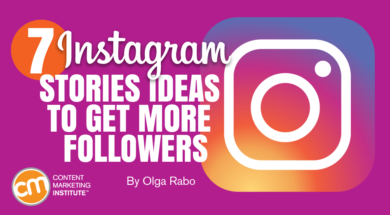 Let’s face it: Instagram requires a lot of work. To succeed, you’re expected to live and breathe the platform 24/7. But what if I told you about tools that don’t require a 24/7 commitment but make it seem like you operate the account all day and night. 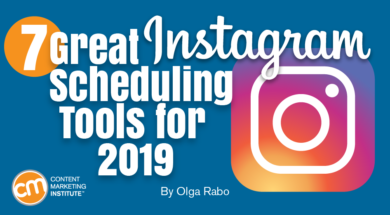 Ever since Instagram opened its API to developers in its marketing partner program, third-party apps allow you to schedule Instagram posts. Let’s go through seven of them. Without a doubt, Stories has been Instagram’s smartest invention yet. In fact, it’s hard to imagine the platform without Stories. Launched in August 2016, Stories has taken over, with over 400 million users sharing them every single day. This is great news if you’re an avid Stories user and bad news if you’re a brand trying to stand out in the crowd. 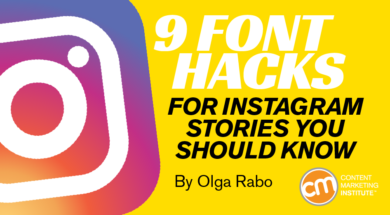 While I’ve previously shared seven fresh Instagram Stories ideas, today I offer nine design-focused, lesser-known hacks that your competitors likely aren’t using and that can help your Stories get more visibility.